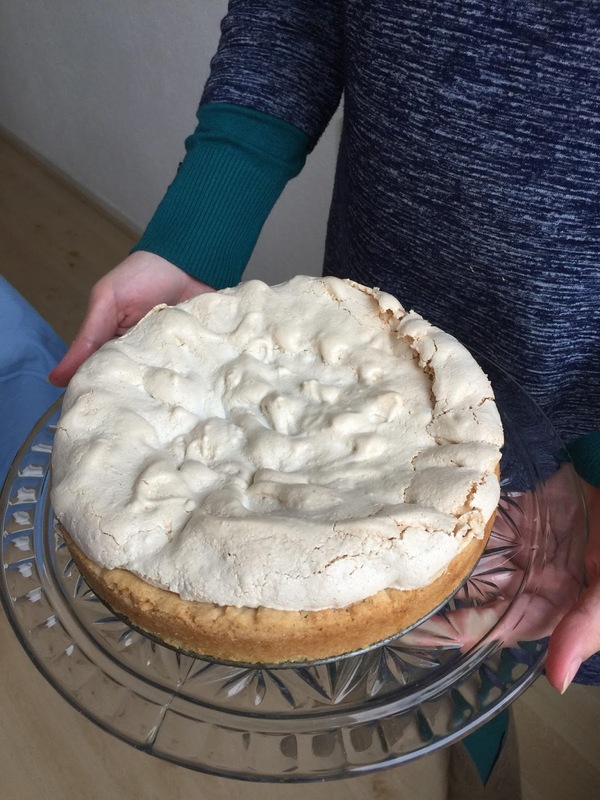 It was a new recipe and I was a little worried about the meringue part of the cake. But it all went wonderfully according to the recipe & I must admit I liked the look of it when he came out of the oven! 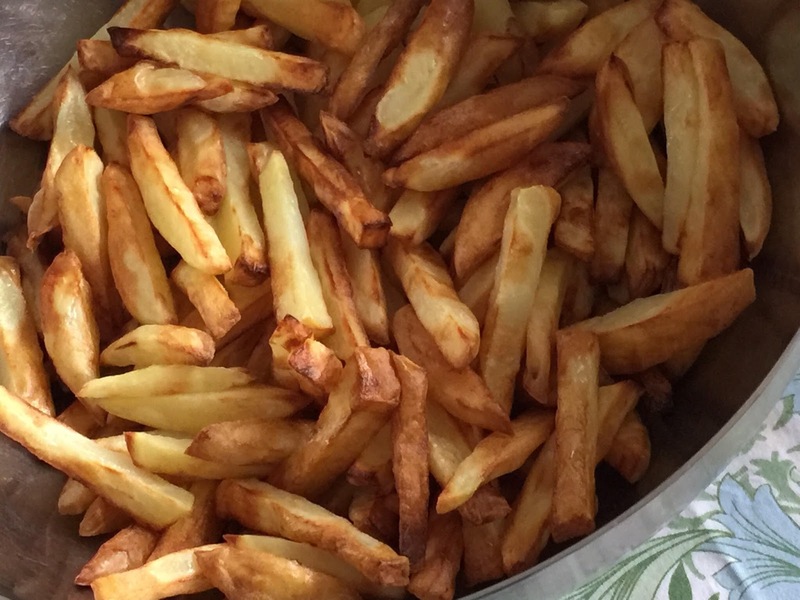 Made in our new machine with just potatoes and one tablespoon of oil. It was a lovely dinner, visit and Birthday. We hope to celebrate many more like it here at Pale Rose cottage. How have you been? Celebrated a special day? Cooked a lovely meal? Had a visit from family? Do tell us all about it, we love to know!